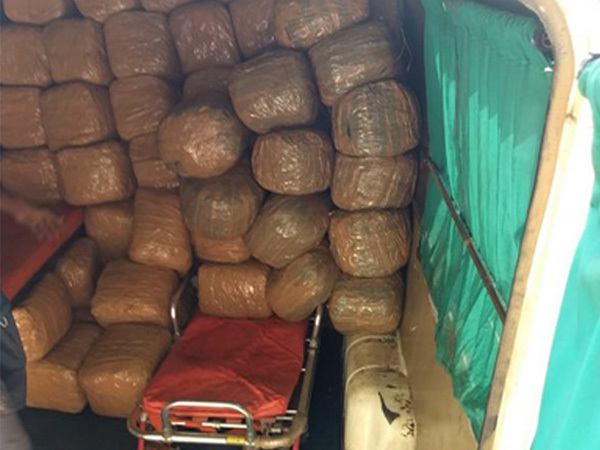 Hyderabad (Telangana) [India], Apr 18 (ANI): Officials of the Directorate of Revenue Intelligence (DRI) on Thursday seized 1121.5 kilograms of cannabis, valued around Rs 1 crore 68 lakhs, from a Sholapur-bound truck in Hyderabad. Vijayawada (Andhra Pradesh) [India], Mar 26 (ANI): A team of Directorate of Revenue Intelligence (DRI) officials on Tuesday apprehended three people and seized a vehicle in which they were carrying 134 kg of cannabis, amounting to over Rs 26 lakh. 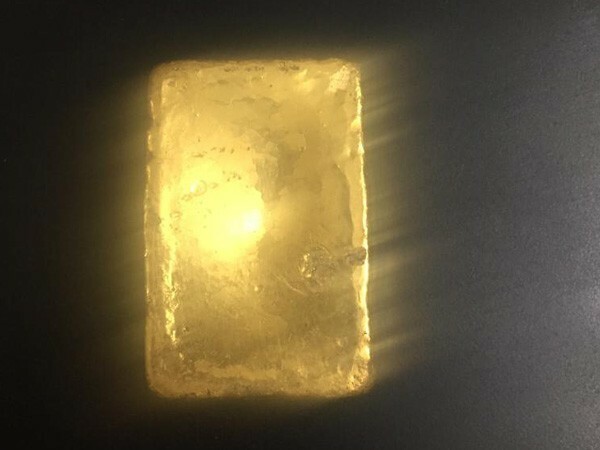 Hyderabad (Telangana) [India], March 16 (ANI): Directorate of Revenue Intelligence (DRI) has seized gold paste weighing approximately 2750 gms from two different individuals on Wednesday and Thursday. 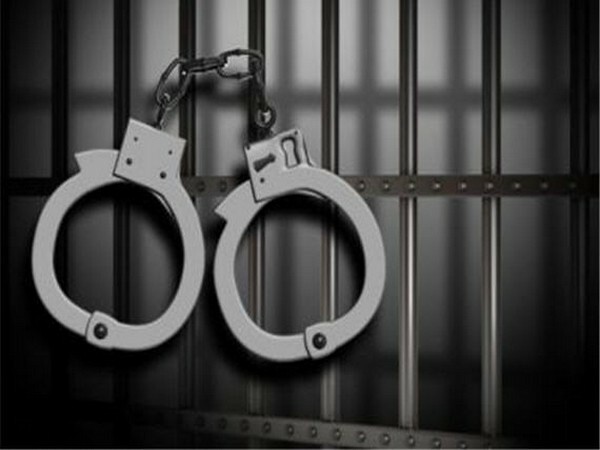 Chennai (Tamil Nadu) [India], Feb 22 (ANI): Directorate of Revenue Intelligence (DRI) on Friday busted major gold smuggling gangs in multiple operations and arrested seven accused here. Hyderabad (Telangana) Jan 20 (ANI): Hyderabad branch of the Directorate of Revenue Intelligence (DRI) Sunday recovered gold worth over Rs 66 lakh from a passenger at the Rajiv Gandhi International Aiport here. Vizag (Andhra Pradesh) [India], Jan 9 (ANI): The Directorate of Revenue Intelligence (DRI) Vizag seized 3.3 kilograms of gold worth Rs 1.08 crore from two commuters at the Visakhapatnam Railway Station on Tuesday. Telangana (Hyderabad) [India], Dec 29(ANI): The Directorate of Revenue Intelligence (DRI) intercepted a passenger in Shamshabad here on Friday carrying 20 kilogram of gold plates coated with silver hidden in a microwave oven. Chennai (Tamil Nadu) [India] Nov 30 (ANI): The Directorate of Revenue Intelligence (DRI) on Friday arrested five people, including two South Korean nationals in Chennai and seized seven kgs of gold worth Rs. 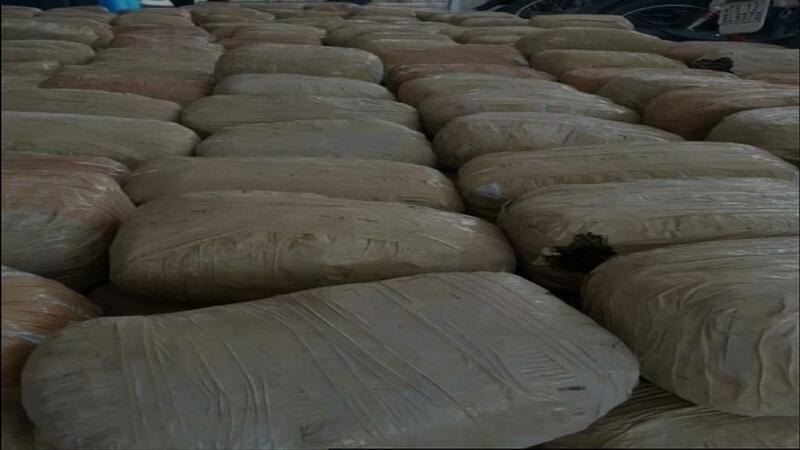 2.20 core smuggled into India from Hong Kong. New Delhi [India], Nov 25 (ANI): The Directorate of Revenue Intelligence (DRI) on Saturday busted an anabolic steroid smuggling racket and seized large stack of drugs along with huge amount of foreign currency.